WeDo SL Events: Black Fair 2017 and sponsors! Black Fair 2017 and sponsors! Updates ... and more updates !! Many things are happening and our work does not stop! 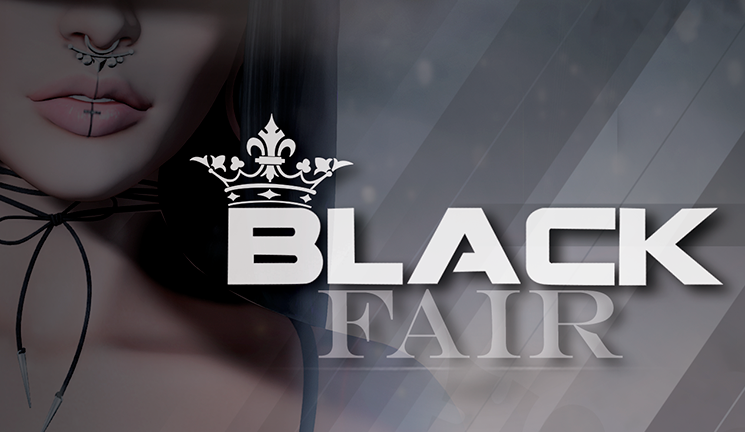 The Black Fair 2017 is coming !! First, let's talk about the changes ... and changes for the better! Black Fashion Fair is NOW Black Fair! The fair is changing, evolving and growing. Its not just fashion anymore. We want to be inclusive of all sl without limits. Second life without limits, imagine the possibilities. Now.. let`s meet ours amazing sponsors for this event!! And stay tuned ... because more than 90 other wonderful designers will be attending this event with us. In other words, lots of cool stuff is coming around.